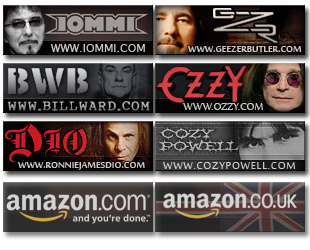 Ozzy Osbourne has a new release out this coming Tuesday (in the US, it’s coming out Nov 21 in the UK). It’s called “Under Cover”, and is essentially Disc 4 of the Prince of Darkness set released on it’s own with a few other track changes. The version on Prince of Darkness has 10 tracks, and the Under Cover one has 13. Only one track is not here from the POD version, that being the duet Changes with his daughter Kelly. The ones that are new to this version are “Go Now”, “Rocky Mountain Way”, “Sunshine of Your Life”, & “Woman”. There are two versions of this being released. One is a standard CD version, and another is a DualDisc edition. Side 2 of the DualDisc has a video for the song “In My Life”, a half hour segment where Oz talks to his friends about stories from his life, and some other things including footage of Oz trying to light Bill Ward’s beard on fire. A complete list of the DualDisc extras is below in the press release. OZZY OSBOURNE is going UNDER COVER to pay tribute to the songs he covets most on a new DualDisc coming out November 1 on Epic Records. 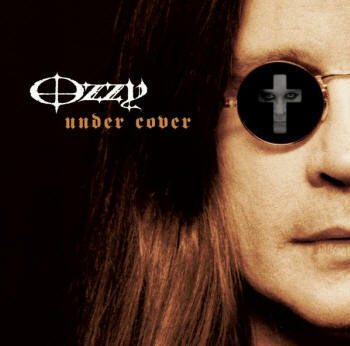 Titled UNDER COVER, the audio side of the 13-track disc features newly recorded versions of OZZYâ€™s personal favorites–including “Woman” (John Lennon), “Rocky Mountain Way” (Joe Walsh) and “Go Now” (The Moody Blues)–plus songs he recorded for 2005â€™s gold-certified box set Prince Of Darkness, such as â€œIn My Lifeâ€ (the Beatles), â€œ21st Century Schizoid Manâ€ (King Crimson) and â€œFor What Itâ€™s Worthâ€ (Buffalo Springfield). The DVD side of the UNDER COVER DualDisc contains the video for â€œIn My Life,â€ a stirring collection of archival footage spanning OZZYâ€™s career. Other highlights include the half-hour presentation â€œDinner With Ozzy and Friendsâ€ where OZZY, as only he can, tells some of his favorite stories to guests who include son Jack Osbourne and Motorheadâ€™s Lemmy Kilmister. 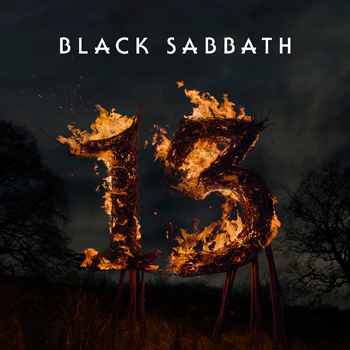 In addition, there are classic moments showing OZZYâ€™s repeated attempts to light Black Sabbath drummer Bill Wardâ€™s beard on fire and his encounter with a group of nuns at an airport. OZZY recorded the new songs with producer Mark Hudson, a powerhouse band–Mike Bordin (drums), Jerry Cantrell (guitars) and Chris Wyse (bass)–and guest musicians that included Ian Hunter (vocals on â€œAll The Young Dudesâ€), Leslie West (guitar solo on â€œMississippi Queenâ€) and Robert Randolph (pedal steel on â€œSymphony For The Devil,â€ guitar solo on â€œ21st Century Schizoid Manâ€).